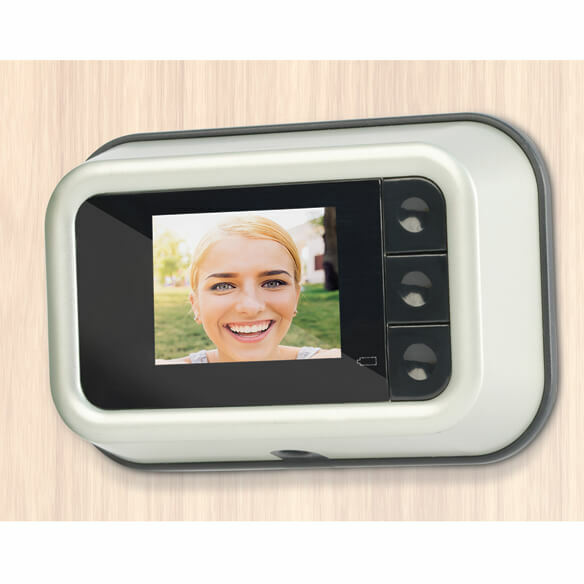 Giving you a good look at front-door callers on a bright LCD screen, this digital door peephole uses modern technology to give you peace of mind. 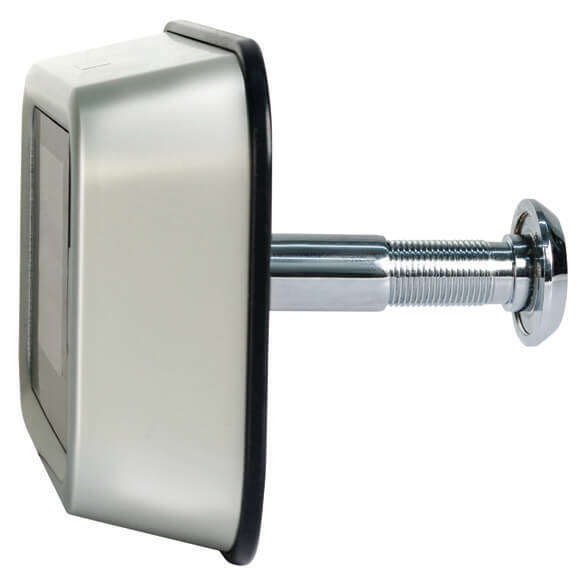 No more squinting or straining to see through a tiny hole ... the digital peephole displays a visitor's face on the hi-tech screen with zoom-in detail, so you can clearly recognize who's at the door. Features automatic shutoff; requires 2 AA batteries (not included). Plastic, zinc alloy, glass. 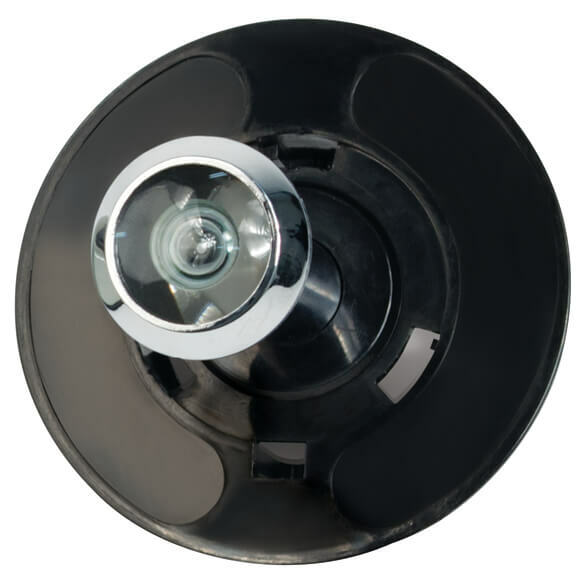 Peephole camera measures 5" x 3 1/2" x 1 1/4". how do i attach this item to my door? 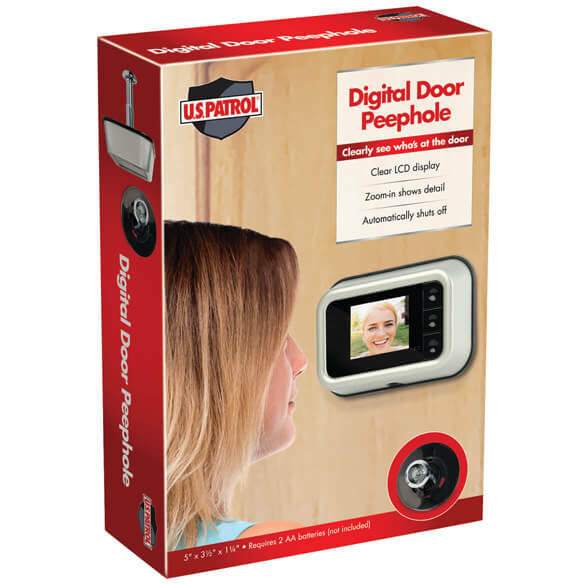 how do you install the digital peephole ?